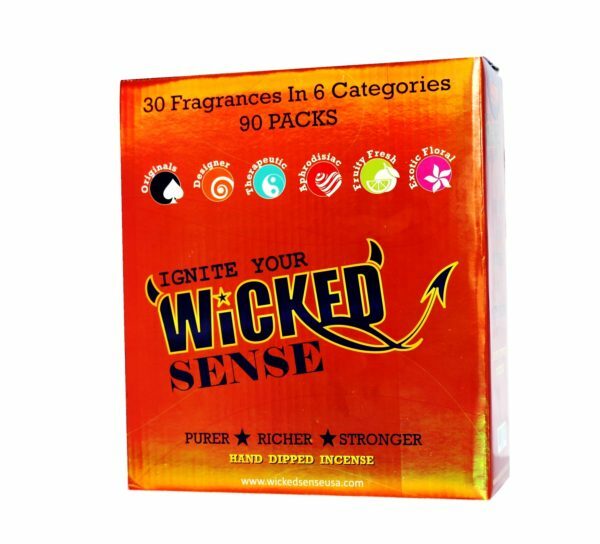 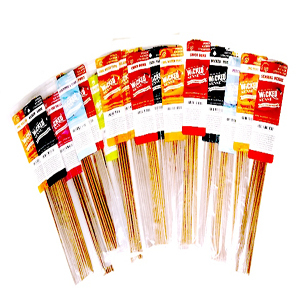 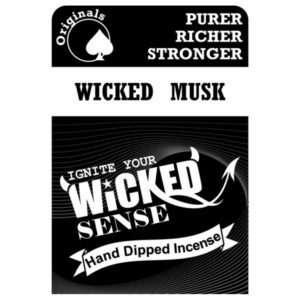 Our 90 pack is for all aficionados of hand dipped incense. 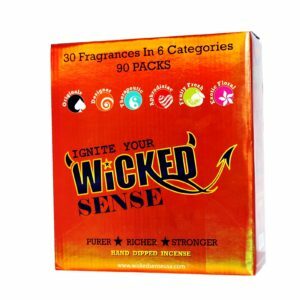 With varieties such as Aphrodisiac, Designer, Exotic Floral, Fruity Fresh, Originals, and Therapeutic, you will get 15 of each type, setting you up for fragrant success. 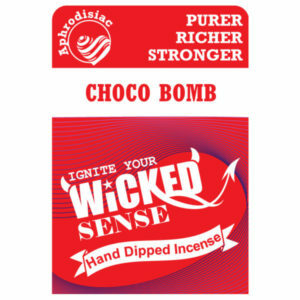 This will take your senses to new heights and destinations—order this collection from our online candle store!